Bruce Sterling's All Things Facebook is a massive linkdump of the latest-and-greatest reasons to delete Facebook (and possibly put Zuck and Sandberg on trial for crimes against humanity). This morning's post on Facebook's tracking of non-Facebook users on Android came from here. 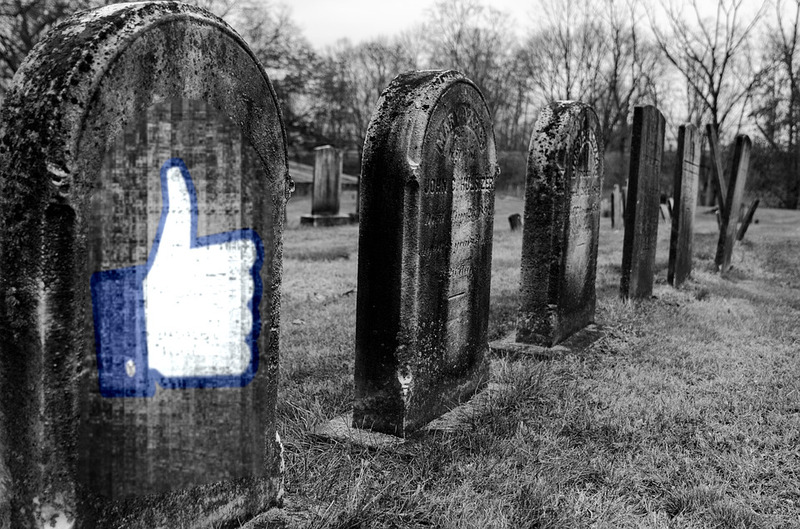 * Facebook is the new crapware [Natasha Lomas/Techcrunch]: "Crapware is named crapware for a reason. Having paid to own hardware, why should people be forever saddled with unwanted software, stub or otherwise?" * Technological Sovereignty, Vol. 2: " This book deals with its psychological, social, political, ecological and economic costs while it relates experiences to create Technological Sovereignty." * What 284 Days Without Facebook Feels Like (Pure. F*cking. Joy) [Jonathan Greene/Uncalendared] "What I Miss About Facebook? Nothing. Even on the rare occasion when I saw an update that made me happy, that joy was continually outweighed by the deluge of trash sent my way." * The fall of Facebook has only begun. [13D Research/Medium]: "The market is drastically underestimating the peril the company is in." * Walt Mossberg, Veteran Technology Journalist, Quits Facebook [Daniel Victor/New York Times] "I am doing this — after being on Facebook for nearly 12 years — because my own values and the policies and actions of Facebook have diverged to the point where I’m no longer comfortable here." There's so much more, though. NBC News: Access to Facebook user data given to Zuckerberg's "friends"